The number of Ohio residents who recognize the distinctive call of Bobwhite is dwindling. 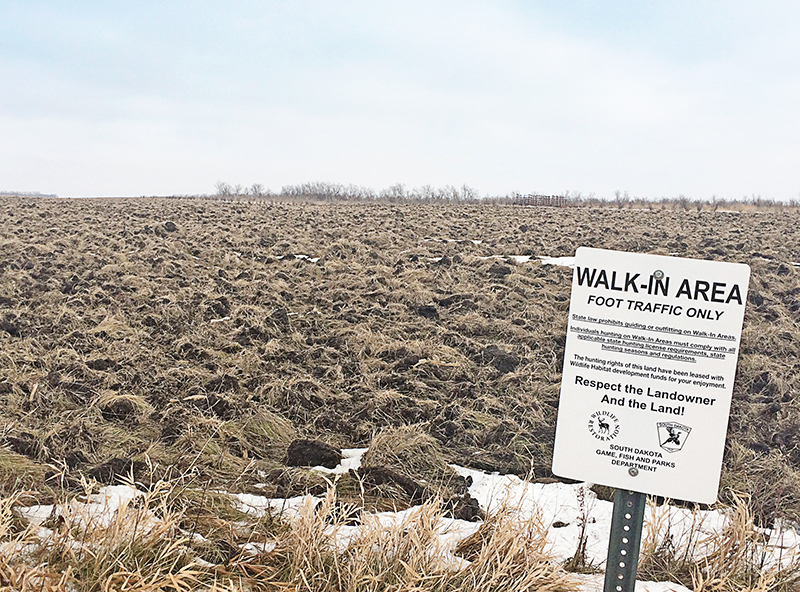 The old-timers, a few farmers, the occasional birder can still whistle the tune that was once a fixture of the buckeye landscape prior to the blizzard of ’78. Just a handful of counties in the southwest corner of the state are now habitat to sustaining populations. Those birds are 150 miles as the quail flies from the area where I grew up hearing quail on my grandpa’s farm. This is dairy farm and Amish country. The fence rows still stand, private land is still logged, successional habitat still exists. But wild quail are nowhere to be found. 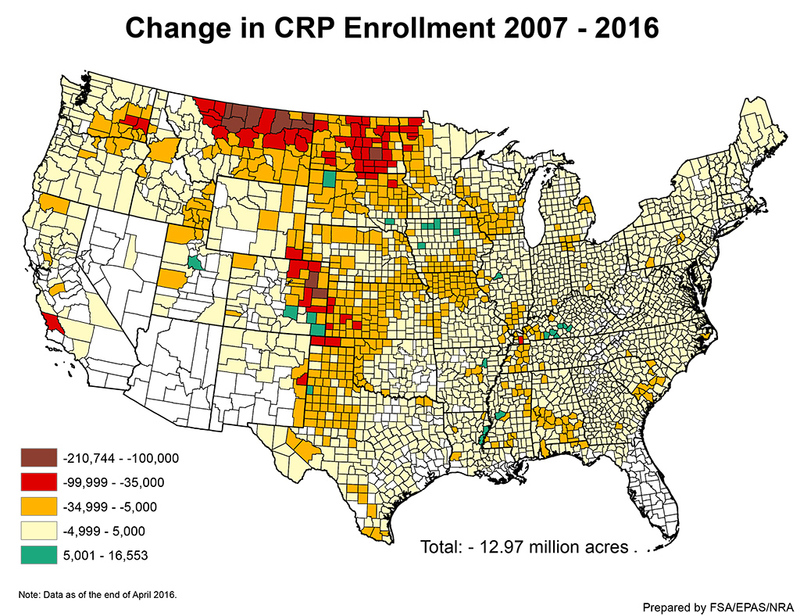 Under the best conditions not factoring habitat loss, fragmentation and human encroachment, quail populations naturally expanding their range (1/2 mile per year) could hypothetically return Bobwhite to my old stomping ground by the year 2315. There’s a good chance I won’t be around for that, and an even better chance that the Bobwhite quail will no longer be a part of local lore. This part of the country has never been a quail hunting hotspot. In fact we never hunted them growing up. We simply heard them and appreciated their part in the rural reveille. Last off-season, we embarked on our own Bobwhite conservation project (See the Backyard Bobwhite series of articles). We reviewed previous data and studies for pen-raised birds. We listened to the skepticism of professionals and conservationists. Guided only by what we’ve learned from years afield, we planted a small food plot and raised 33 birds in pseudo-wild conditions. We had a hard winter. It really was a nightmare scenario for our small group of birds released in October. It dipped as cold as -22°F and snow totals for the season were close to 30”. A neighbor to the west had last eyes on our quail in late November. 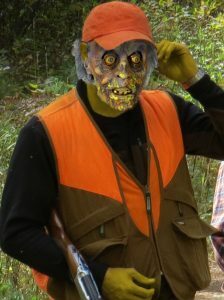 There was no evidence they returned to our food plot over the winter. We believed survival was a long shot given all the existing data on released birds and mortality rates. But the spring offered a glimmer of hope. A retired biologist friend reported seeing birds in his yard a half-mile south of our release site. And the same neighbor who reported birds in November claimed to be hearing Bobwhite on mornings prior to departing for school. 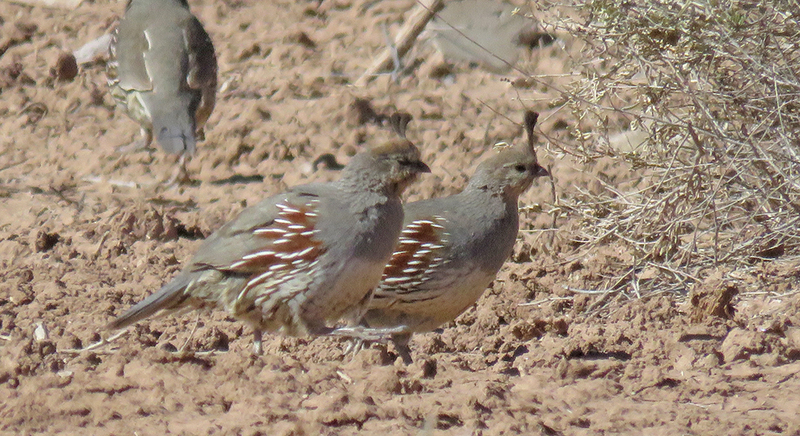 But the ability of locals to correctly identify quail which have not been seen in over 35 years left room for doubt. As we began assessing this year’s quail plan, turning some ground in our plot to test new seed, sketching the improved flight pen, all doubt was removed. From the cover bordering the small creek that runs through our property, I heard the unmistakeable calls. To hear them firsthand reminds me why all this is important. It has nothing to do with bird hunting. This is about a way of life. These birds restore a connection to a family farm, to the land, to my grandpa. It’s about finding wonder and worth in small wild elements still able to survive in vastly changing landscapes. 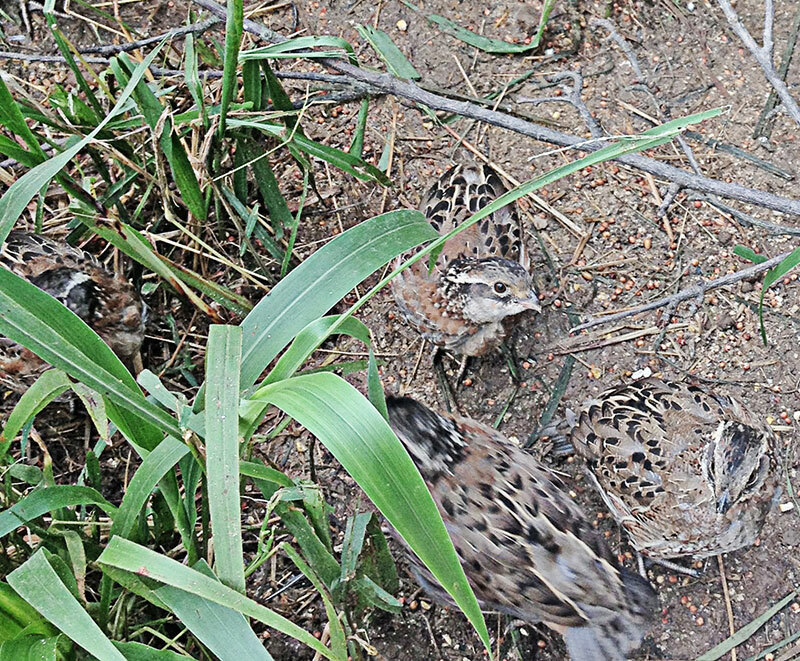 Neighbors who have unwittingly missed Bobwhite for a generation are becoming vested in their survival and restoration for their own similar reasons. And now the work to construct the new flight pen doesn’t seem like much work at all. And the program continues, a third neighbor has seen the birds and witnessed the un-familiar call of the wild! !